Q: What is the average life span of a zebra finch? 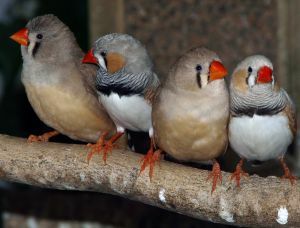 A: Zebra finches, on average, live between 5 and 15 years with proper care. 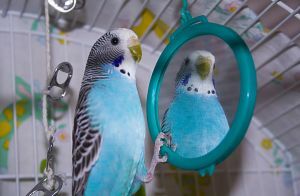 Some great treats for pet birds include nuts, cooked beans, popcorn, grains, bread (preferably whole grain–it’s more nutritious for both your birds and you! ), popcorn, hot peppers, sprouts, fruit, and vegetables. These foods add nutrients to your pet’s diet and are fun to share with your bird! 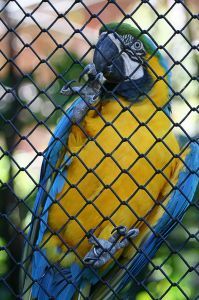 They say prevention is the best medicine, and this is especially the case in avian pneumonia. Keeping your bird out of drafts can help them stay healthier. 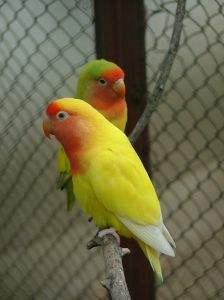 Keeping your bird’s cage clean and feeding it a healthy diet can also help prevent infections and diseases.